PSA Board Chairman Jack Herrick has retired from his position. "I must say I never planned nor anticipated staying with the PSA for 14 years, but now the time for retirement feels right." 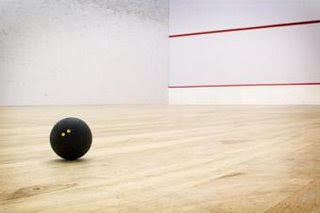 "To coin a phrase, each would have jumped in front of a truck to protect the PSA from harm ..."
I have to be honest and say as a new player of squash I am only just becoming acquainted with the politics of the sport and it does seem rather messy. Reading some other sites there appears to be real antagonism towards the PSA and Shabana has spoken in pretty critical terms about the way the tour is run.